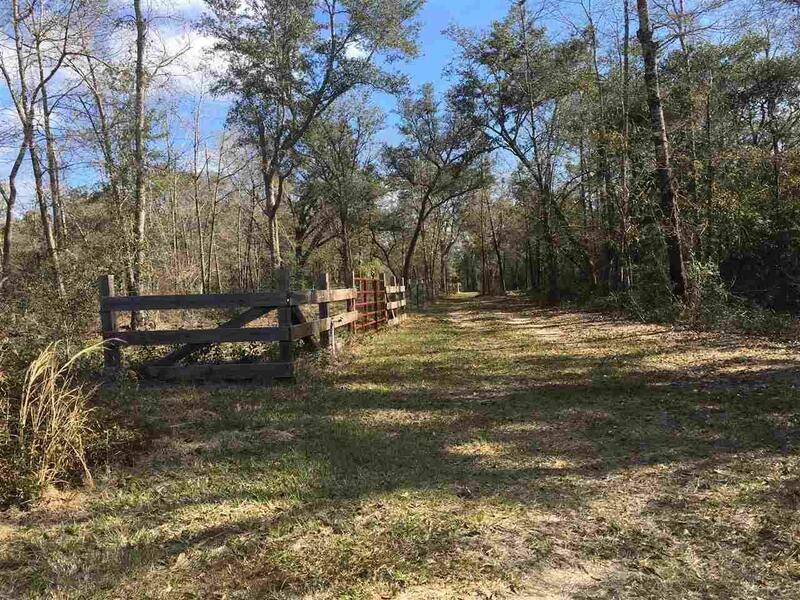 Beautiful high and dry wooded lot just waiting to build your Dream home or mini ranch on. There is an additional 4 acres behind this parcel also available MLS #547200. This parcel and the additional property is completely fenced in with gates on all sides. While there is water run to this parcel it is coming from the additional parcel. Buyer would have to have their own meter installed and piped back if purchased seperate.